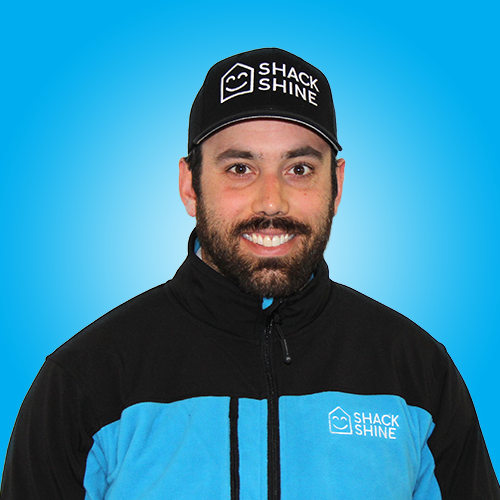 When it comes to exterior house cleaning service in Glenview, there's no better team to call than Shack Shine. With our skilled, friendly technicians, we’ll come to your home in shiny, organized trucks to provide a single, detailed vision to refresh your home. Put your to-do list in our hands and let our professionals handle the work for you now. House detailing done by our professionals is easy to do. Shack Shine makes it as easy as possible for you to get the house detailing in Glenview that you need. 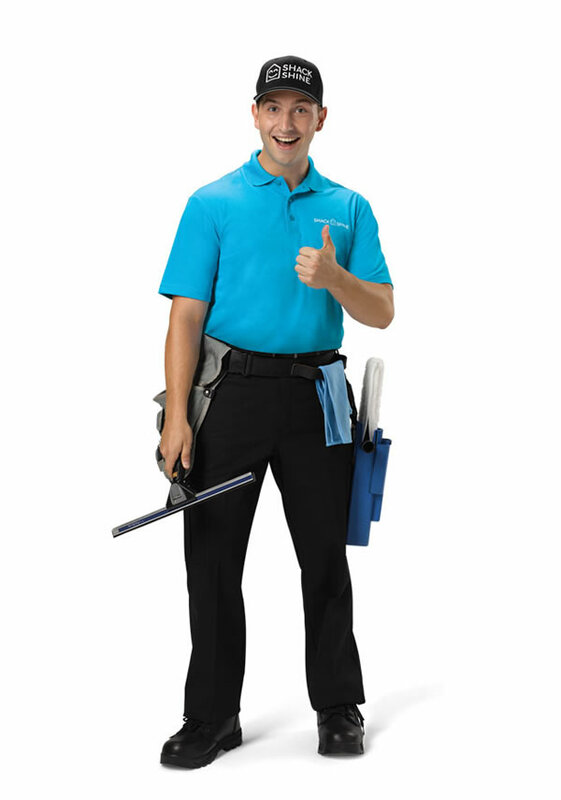 We offer world class service to make it easy for you to get your home as clean as you like. You can book the services you need online. Are you ready to have a clean home? Let us get started. One of the most important house detailing services in Glenview we offer is window washing. We do the interior and exterior of your windows. We’ll even wipe down the frames and screens for you. Our team never leaves a mess, but you’ll always have shiny, clear windows to look out of every time. Even better, there are no ladders involved. Gutter cleaning can be tiresome, dirty, and even hard to do until you call Shack Shine to help you. Our Glenview exterior house cleaning service is always done professionally. We use a high-powered vacuum to remove all of the debris in the gutters. We flush them clean and wipe down the outside. This helps ensure that the gutters are moving well and are clean. Stay off the ladders and instead let our professionals handle the work for you instead. Refresh your home with our house washing service. We’ll scrub away all of the debris and dirt that’s built up on your home. We use a pressure washing system that does this safely, and we always ensure we use eco-friendly chemicals for you. This helps to protect your landscape and the environment, too. It’s happiness in every detail. You’ll love having a home that looks brand new – and cleaner than the other homes on the block. When was the last time you cleaned your roof? Did you know that, when done properly, this type of Glenview house detailing service may work to extend the life of your roof? We’ll use a power washing system to remove the debris, mold, and mildew buildup. We’ll also ensure that the surface is as clean as possible. With our pressure washing service, your home will look bright and shiny. This is one of the best Glenview exterior house cleaning services we offer. From driveways and walkways to your deck and even the furniture on it, we do it all, and we do it safely. Your home will love you, and you won’t have to give up your weekend to have a beautiful home. Making your home smile is our goal. Be ready to have the brightest home on the block this holiday season. Shack Shine San Antonio offers a Christmas light installation service, making it easier for you to get ready for the holidays. We offer high-quality commercial grade Christmas lights that are energy efficient. Everything is 100% customizable from the style to how it fits your roofline. To make it even more convenient for you, we’ll return to fix burnt out lights and do the takedown at the end of the season. Let us help you get into the holiday spirit! Proud to be the primary exterior house cleaning solution on the North Shore of Chicagoland. We provide window washing, gutter cleaning, house and roof washing, driveways, porches, decks, and now Christmas lights!